Lovely and fair trade to boot! Loved this! I am new to the Two cents Tuesday. I hope I did it right! Welcome and thanks for the lovely, gentle reminder in your entry! 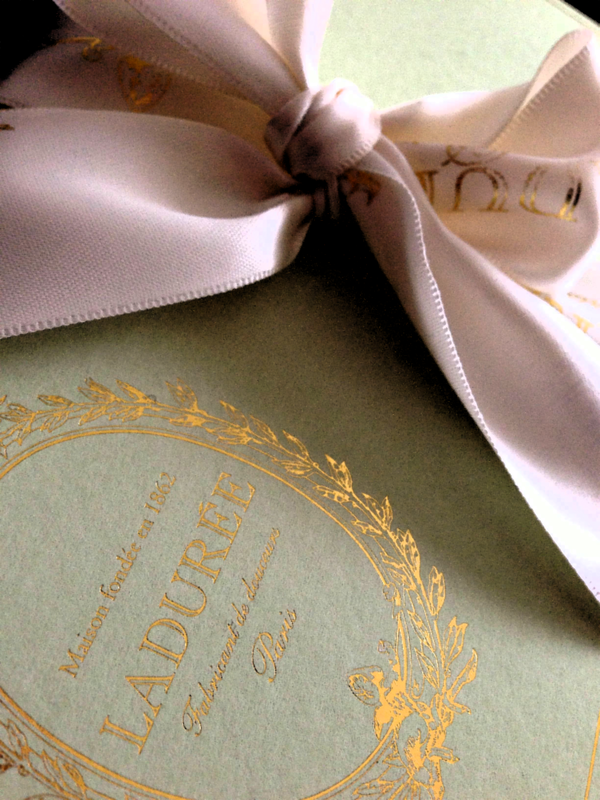 We only had a few days in Paris, but the Laduree shop was a special treat — ohhh, those macarons!!! So, pretty you almost hated to eat them! You’ll see what’s inside in my next post!